What do you think? 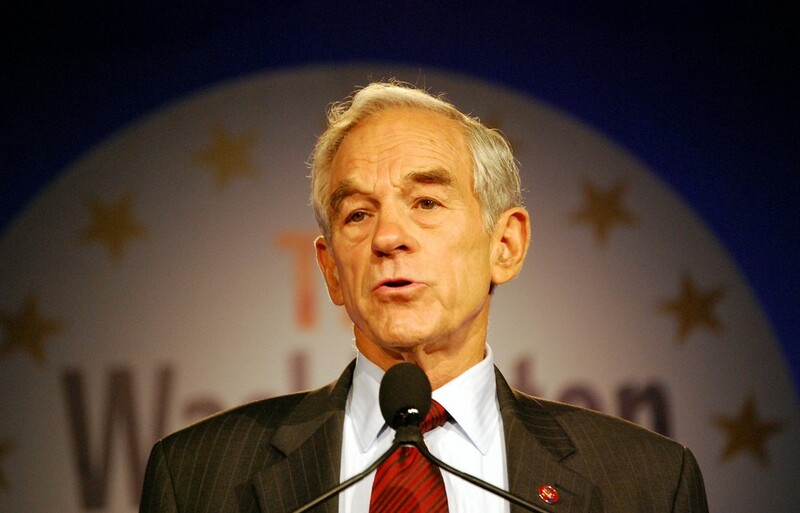 Is Ron Paul right to think that a crash will be forthcoming? Or will the stock market continue to plow ahead as it has done since 2009?